It’s the day! Well, maybe you’ve been getting sale emails all week, BUT, it’s finally the day! It’s Black Friday and the official start of holiday shopping. It’s a great day to get deals for you, and for all of the presents you’re going to be giving! I’ve picked out some of my favorite things that just happen to be on sale-perfect for us and perfect for others! This Black Friday Sale has a little bit of everything! 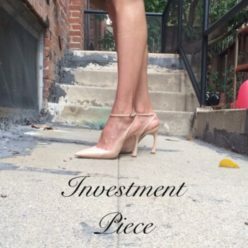 Desginer Steals, Basics under $100, just making my picks was difficult. We can buy it all, right? 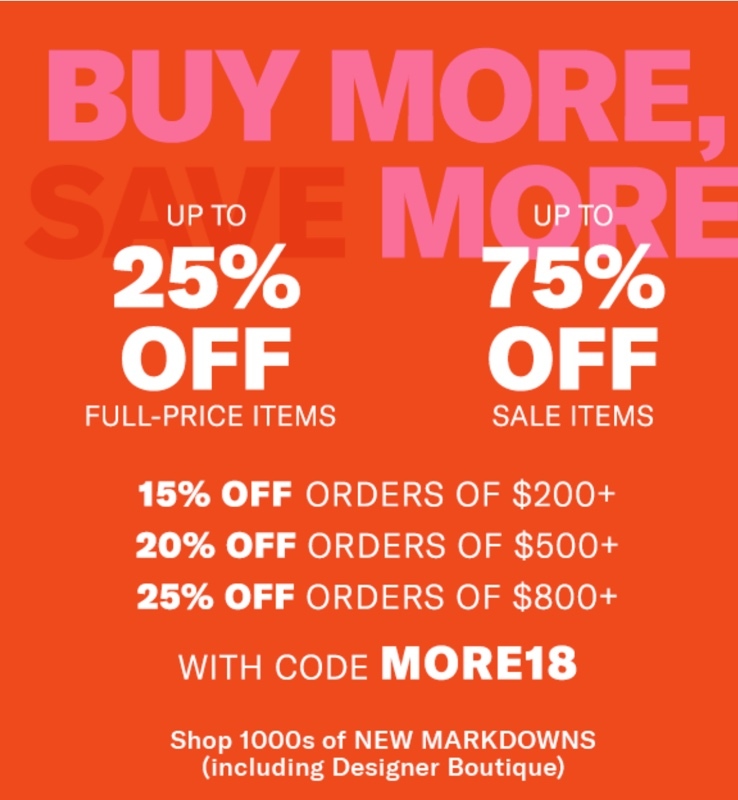 Not only Black Friday, but a buy more, save more sale! I’d love to know: where are you shopping this Black Friday? And loves: a note about posting! It is that time of year: gift guides and sales will be filling up all of your feeds. And we will have our fair share. You’ll get my take on what to buy this year, for both presents and on sale, mixed with our outfit posts and Sunday Chronicles. The best way to stay in the loop? Sign up for our newsletter (get everything right in your inbox!). On every look and shopping option, there is a chance for you to save it for later (the little heart), that way you can know if there is a second discount, etc. My personal shopping services are still open if you need help managing this time of year. Let’s get to shopping! Black Friday came early, and yet there’s more to shop! Here are my faves and picks from the sales that started today! Happy Shopping! XO RA Continue reading Black Friday Sales!